The above picture was taken this past Sunday by Jason in our living room. And no we did not put up our Christmas tree early. We have several such trees that we leave up year round to give a cabin feel with lights on them to add ambiance to certain settings. Diane and I have changed our eating habits and styles and we have both lost around 25 pounds but we are only about half way to our goals. Please keep us in prayer as you think of us. I am leaving today for a trip to Bethel Church in Redding CA for the Leaders Advance and am traveling with a good friend from Seward NE. This will be an exciting conference and my sixth time at Bethel and my second Leaders Advance. We are staying past the conference so that my friend John Garske can experience the weekend at Bethel too including the services and the healing rooms. I hope to visit the healing rooms too for the ongoing frozen shoulder syndrome that I continue to battle since last February. I am only about 50% well after nine months now. 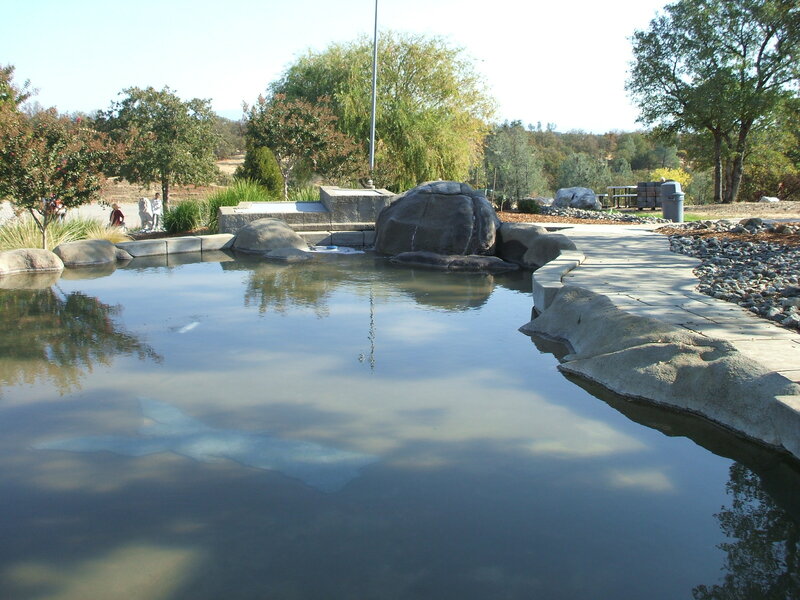 Pictured here is the gentle stream by the Bethel Prayer Center. Two weeks ago I was ministering at Trinity Lutheran in Stonewall Texas. This was my 4th trip to this church which is located directly across the street from the LBJ summer ranch. President Johnson use to attend this church when at the ranch, and it was said that he usually placed a $100.00 bill in the offering plate, which in those days was a lot of money. The church looks the same today as it did then as it is on the historical registry and has to be preserved. I was blessed and honored to minister three times on Sunday where God showed up big time with lots of healings, and people shared testimonies from my previous trips there. 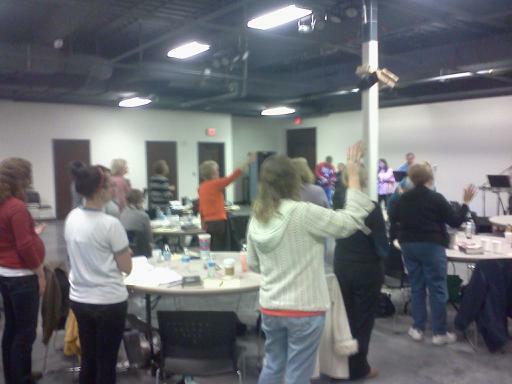 Sunday morning 36 people responded to an offer at the end of my message to get right and tight with God. That was very cool, And then I stayed an extra day, and drove around to several cities in the hill country of Texas praying for many folks and of course stopping for some great Texas BBQ. 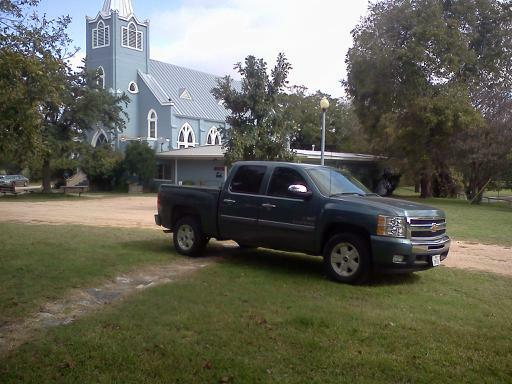 Pictured here is the loaner truck I had parked in front of the church building. 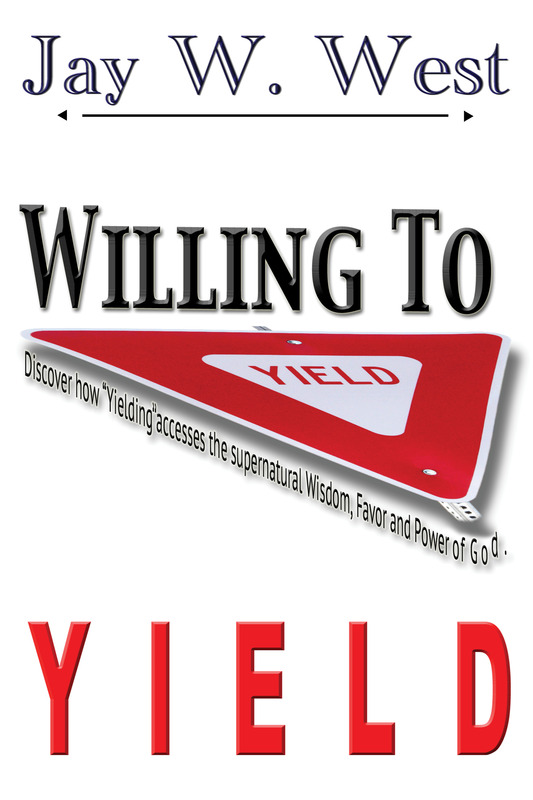 My newest book “Willing to Yield” is selling well, and many are sharing wonderful and encouraging testimonies about how the book is really blessing and challenging them, some making comments that lifestyle changes are happening, with old habits falling off of them. God is using these books and Jason’s newly published book to minister to people in ways that we could not simply do by teaching and preaching. My first book “Downloads from Heaven” has suddenly picked up with sales too. I am half way finished writing my third book, “Kingdom Encounters” and the cover design is fantastic and I can’t wait to unveil it for you. I also have a surprise for you on this next book, which I will share about later. 1. The Myth of Distortion – Is God really good? 2. The Myth of Distance – Is God really here? 3. The Myth of Delay – Is God available now? Wednesday Dec 4th – my birthday – That would be an awesome birthday present. Thank you for your ongoing prayers, notes of encouragement, emails and face-book testimonies plus your ongoing faithfulness to bless me in so many wonderful ways. I am honored to represent you and Jesus in this capacity. 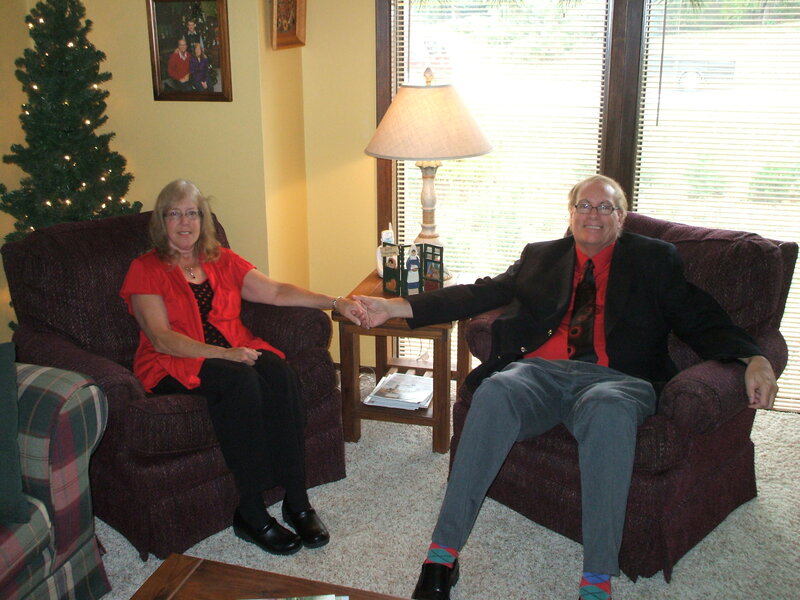 This entry was posted in Healing Testimonies and Teaching, Kingdom Encounters, Kingdom Living and tagged Bethel Church, Bill Johnson, birthday, Commitment, Jesus, Kansas, Lansing, LBJ, Michigan, Omaha NE, President Johnson, Redding CA, Religious Myths, Salvations, Seward NE, Stonewall TX, Thanksgiving, Trinity Lutheran, willing to yield by anointed2go. Bookmark the permalink. Great pic and post Brother.